Up for sale is Vintage Montblanc 246 Grey Striated Fountain Pen. This Fountain Pen has a Medium, semi flex nib. 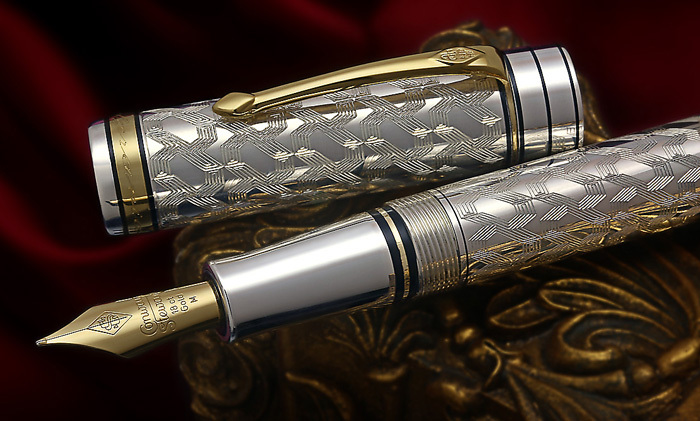 The nib is correct and matches the blind cap. 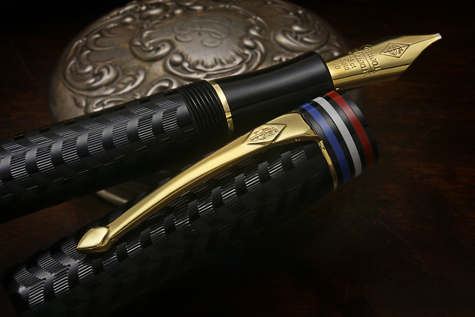 The Pen piston filler and is fully working and has been restored by a well known Montblanc expert. This pen is in excellent condition. There are a few small scratches from normal use, but nothing that pops out. 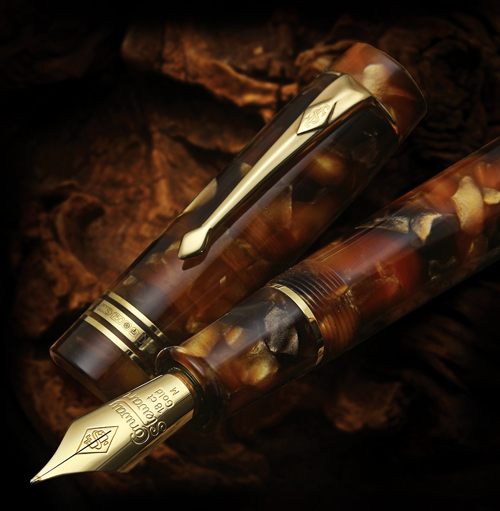 The Celluloid is beautiful on this pen. Its in amazing condition for its age. There is a small amount of tarnish on the rings and clip, but as you can see in the pictures, its nothing that noticeable. 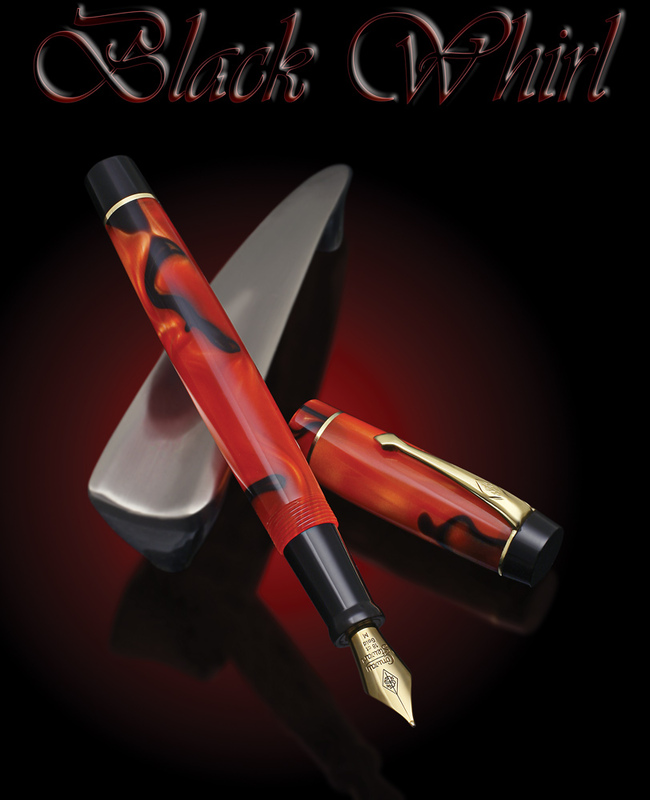 The pen has no cracks, dents on it, neither has it had any repaired at any time. All the parts are original.